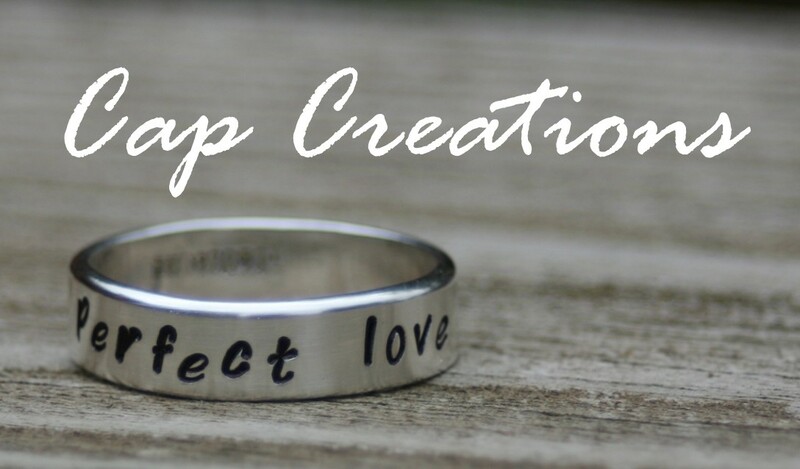 Cap Creations: Guest blogging over at Blue Cricket Designs! 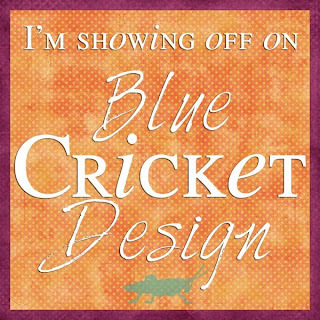 Guest blogging over at Blue Cricket Designs! 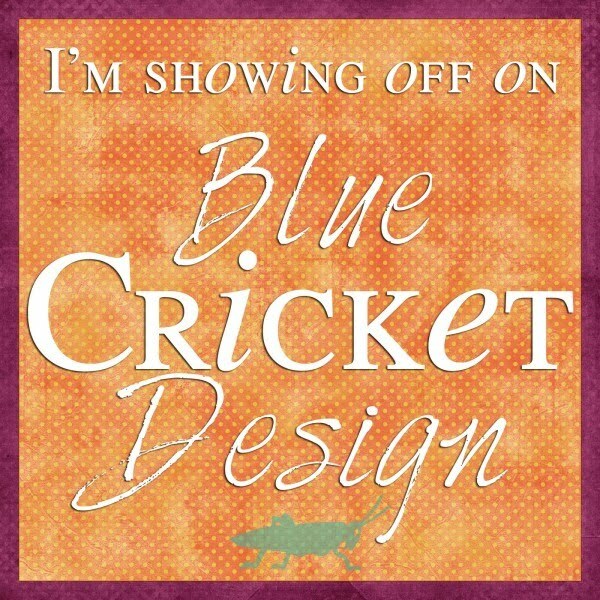 Come see what I've got going on over at Blue Cricket Designs! 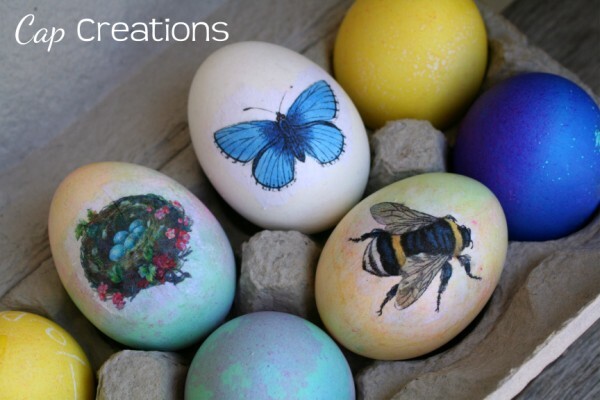 It's kinda neat, okay it's really neat!! !